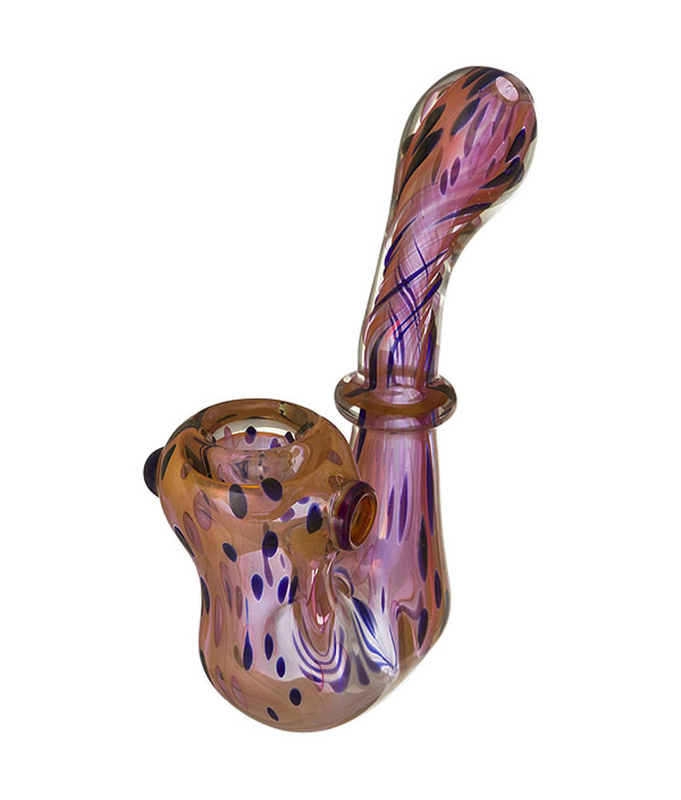 Sherlocks American Made Glass Pipes. Free Shipping on All USA Orders. 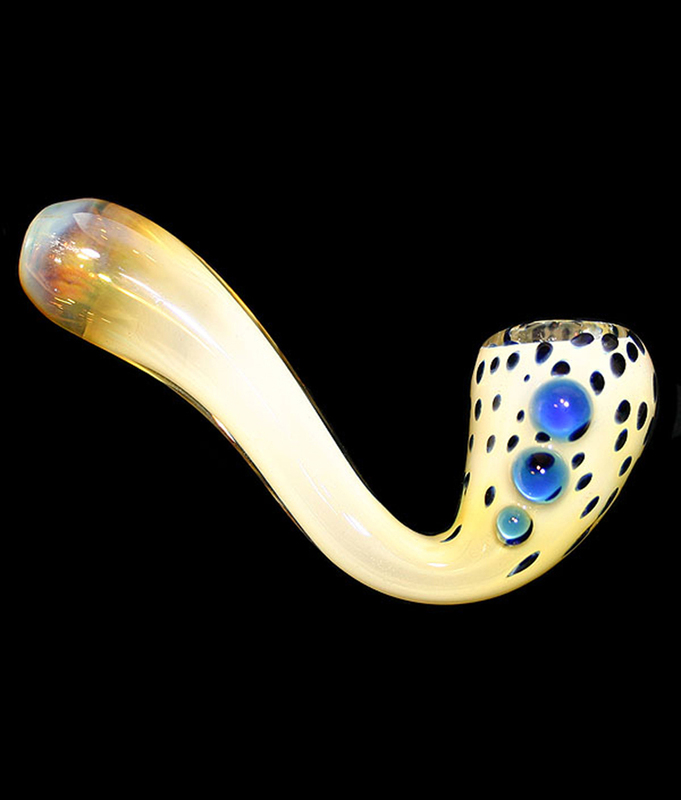 The Sherlock shape is truly a classic design. 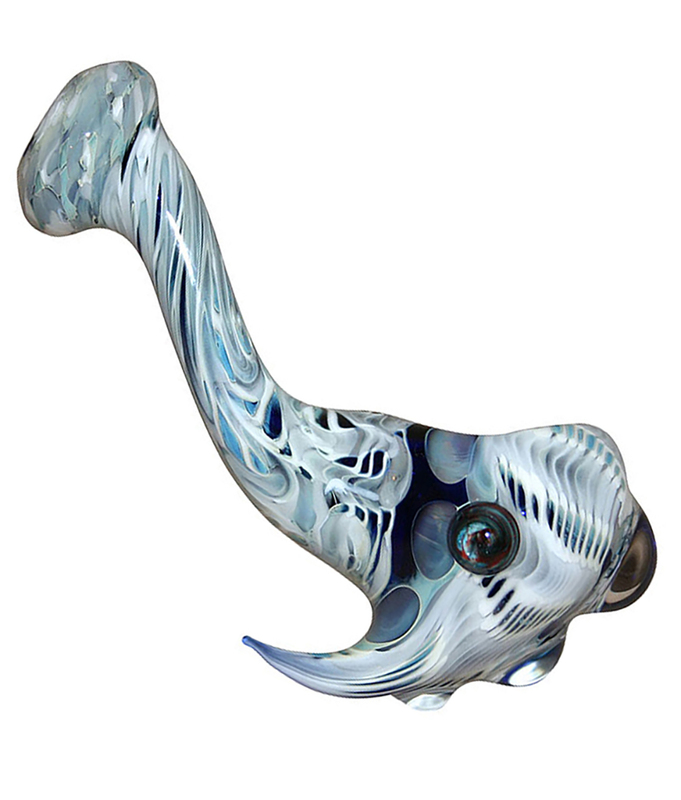 It is probably the most popular of all the various pipe shapes. It is the shape that Sherlock Holmes made famous. The more upscale Sherlocks are going to be a two piece design. The weld between the two pieces is normally at the bottom of the bend. This bend in the shape creates a bit of a trap for ash and debris and thus it translates in to a smoother, cleaner hit. 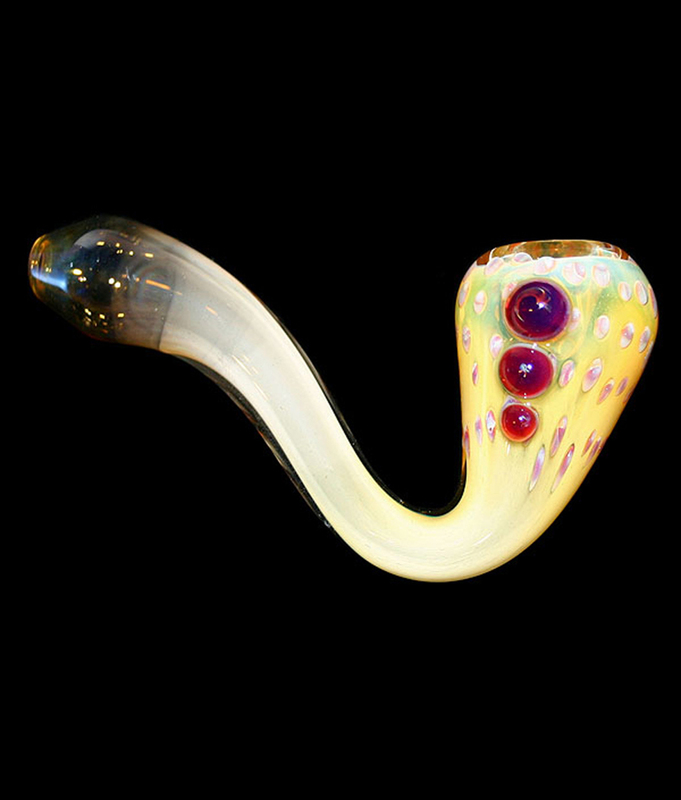 Another aspect of the Sherlock is that the shape fills the hand so nicely, making it a pleasure to use and to hold. No wonder it is a favorite with smokers everywhere.